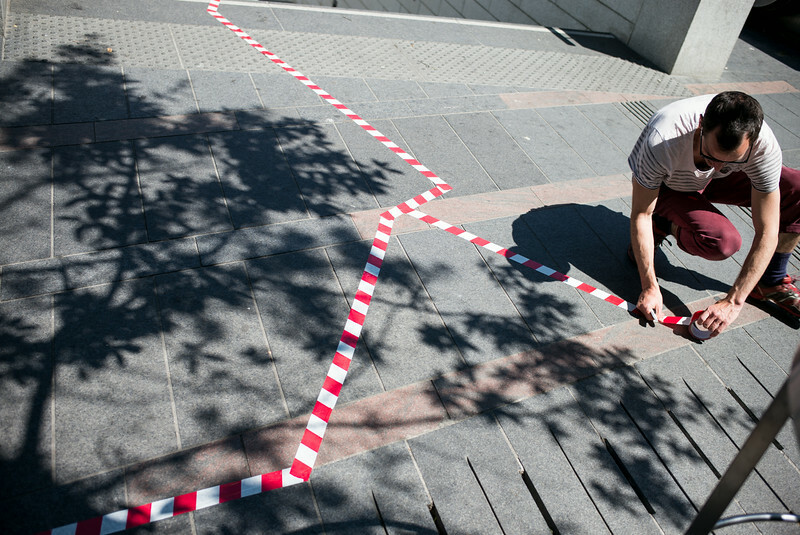 Artist Aurelien Nadaud during Art Festival in Toulouse 2014. He and his team did a real great job, involving a very large 'passing by' audience. Young audience involved doing some 'doing'.